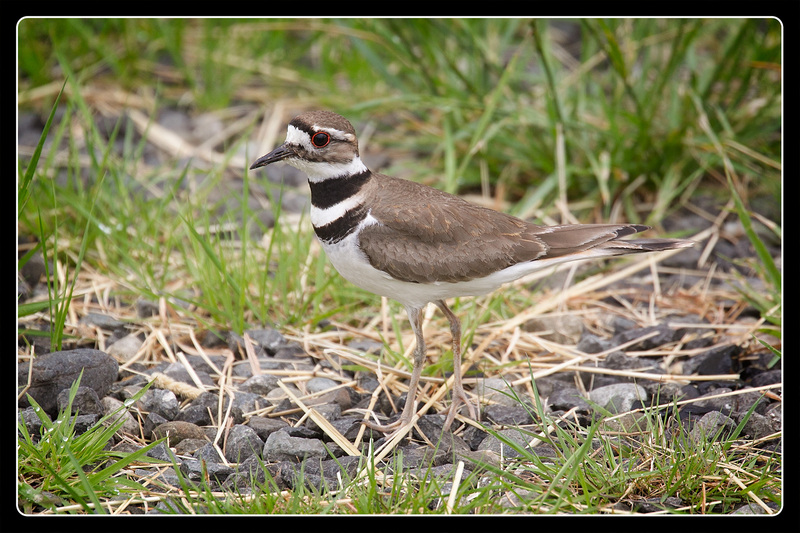 As you may have noticed I’ve posted many shots of Killdeer in my blog since Theler made major changes to the wetlands. 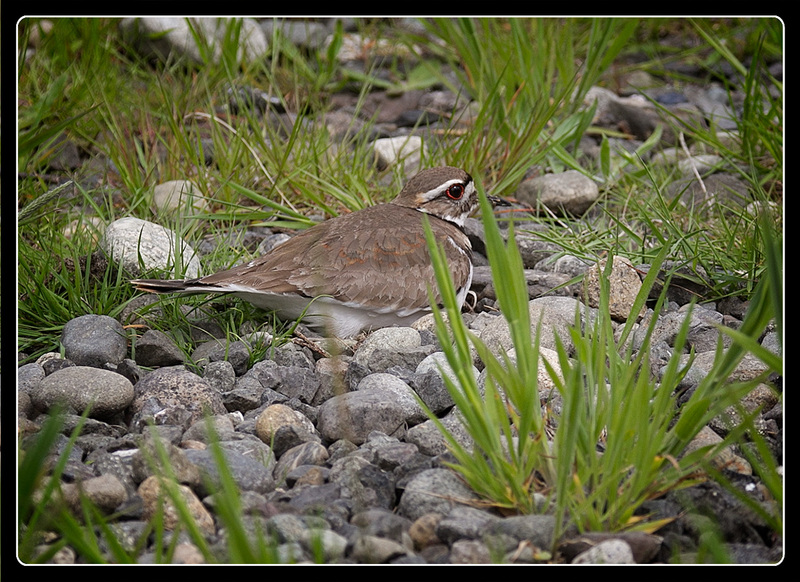 I’ve long liked Killdeer, even before I took up birding as a hobby. That might be because their warning cry makes it nearly impossible to ignore them. 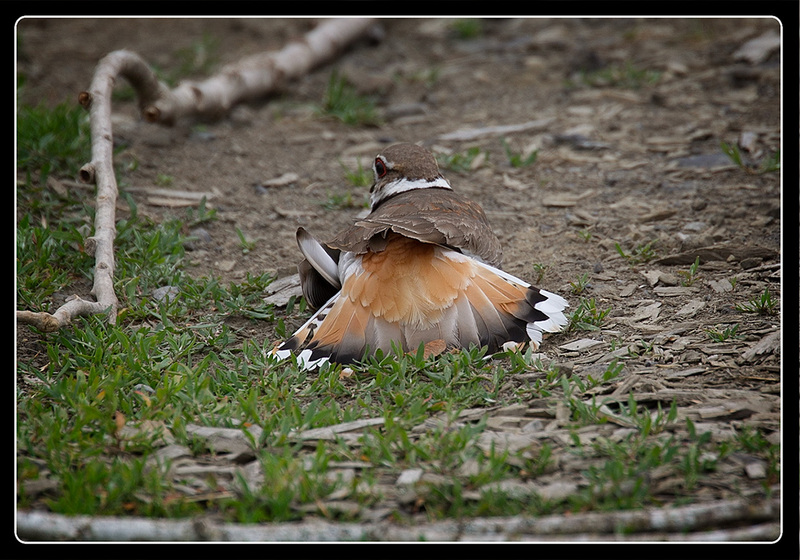 Killdeer have become common at Theler and they’re almost as easy to get good shots of because they aren’t shy. However, I got crazy close to this one at Theler a couple of weeks ago. one I’m pretty sure I would never have noticed if I hadn’t had it pointed out to me. It’s clear why they chose this rocky area and not a safer place to lay their eggs. The next time I visited I stayed further away and was rewarded by seeing the mother sitting on the nest. When I returned a few days later, I was rewarded by having the mother try to lure me away from the parking area where her nest was located. Needless to say, the tactic worked because I tried to get away from the nest as quickly as possible so she could get back to hatching her young. 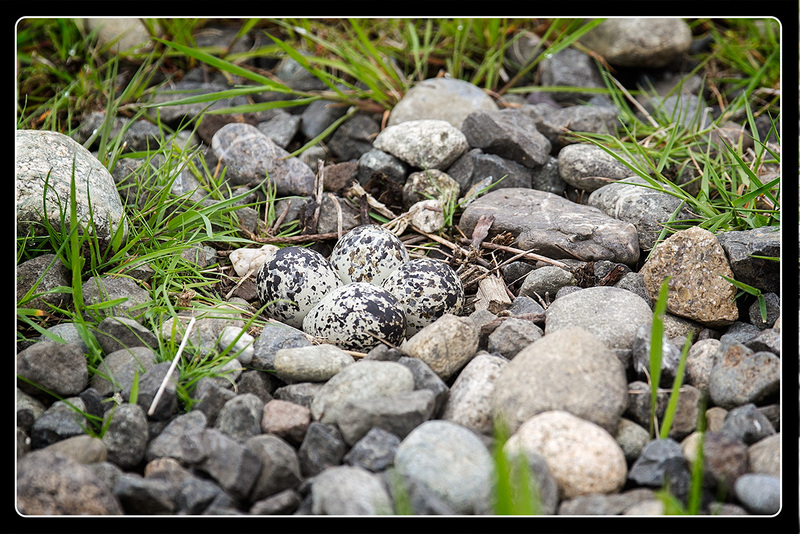 Those eggs are so perfectly camouflaged among the rocks there. Kildeer are such beautiful smart birds!